Jordan has resurrected claims to 'West Bank' sovereignty as the PLO continues to refuse to negotiate with Israel on Trump's still to be revealed plan. The three day visit to Israel last week by President Trump’s National Security Advisor – John Bolton – indicates Jordan will replace the Palestine Liberation Organisation (PLO) in concluding negotiations with Israel to resolve territorial sovereignty in Judea and Samaria ('West Bank'), East Jerusalem and Gaza (”the disputed territories”) under Trump’s peace plan. 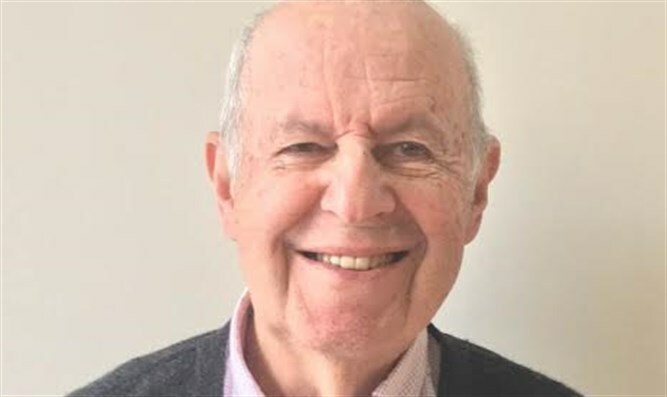 Bolton’s visit follows a former Jordanian ambassador – Walid Sadi - last week signalling Jordan is ready to fill the diplomatic void following the breakdown of Israel-PLO negotiations unsuccessfully conducted during the last 25 years. The PLO refuses to negotiate on Trump’s plan. Trump's National Security Advisor John Bolton has supported Israel-Jordan negotiations over the 'West Bank' since 2009. Bolton himself has supported Israel-Jordan negotiations over the West Bank since 2009. 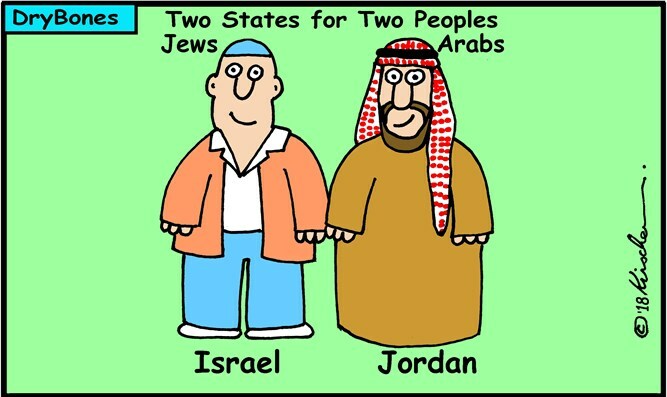 Two peoples – the Arabs and the Jews - need two states – not three - in former Palestine.